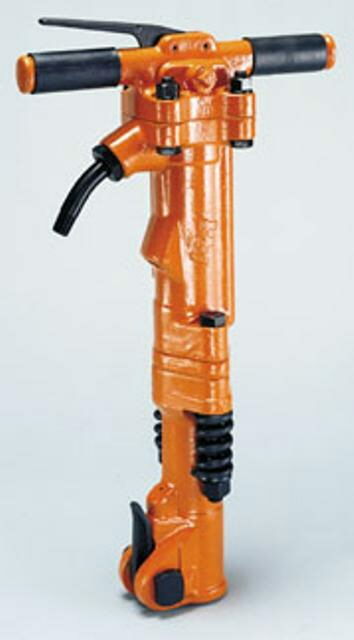 40 lb Pneumatic Chipping hammer Rental also know as a air Chipping Hammer. Our Pneumatic Breaker can be used on a 100 or 185 cfm air compressor. * Please call us with any questions about our 30lb pneumatic chipping hammer rentals in the cities of Redwood City, Menlo Park, Palo Alto, San Mateo, San Francisco, Santa Clara and more.